New York developers Sumaida & Khurana are breaking architectural ground with a series of residential buildings in New York City designed by architects who have never built there before. 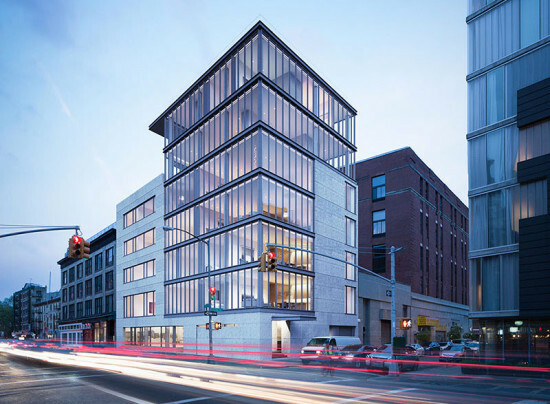 Their first is a seven-unit beaut by Tadao Ando—called ICHIGONI (152) or 152 Elizabeth—set to bring glass-smooth concrete and highly detailed steel to Manhattan’s Nolita neighborhood. And now Ando is opening up about its design. According to Ando, “A living space should be a sanctuary,” and for the NoLita project, the team has chosen a natural material palette that creates spaces that compress and expand while giving “life to light and water,” according to Michael Gabellini, principal of Gabellini Sheppard. Now, design video ‘zine Nowness has released a video interview with Ando, where he speaks about his design philosophy and process in his native tongue (with captions, too). 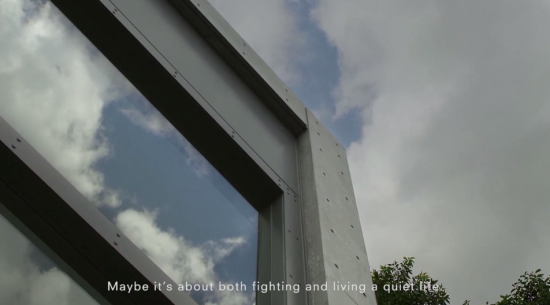 In the video, Ando said, “A living space should be a sanctuary. It has to be a place where you can reflect on your life. When one arrives home, there’s a very tranquil feeling. This project is about that.” He compared the design process to his experience boxing professionally as a teenager, staying a step ahead. “Architecture is also a battle,” he said. “I wanted to make something which no one else could,” Ando continued. 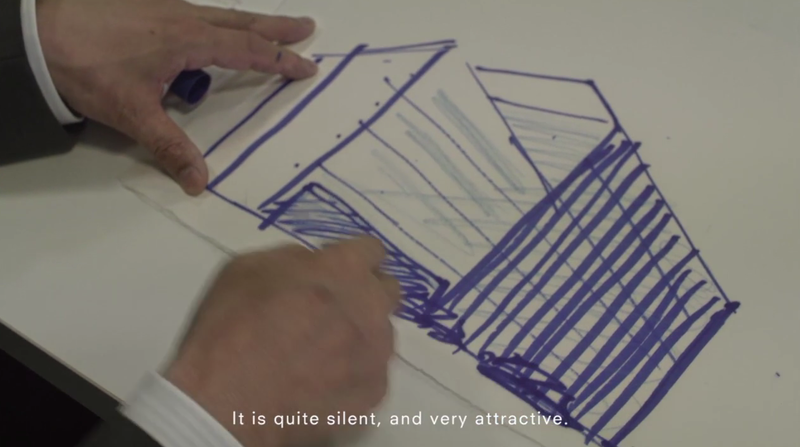 “A very quiet piece of architecture.” Specifically, he sought to bring a distinct Japanese sensibility to the project while not losing its unique sense of place in the city. “Here is where you most feel, ‘I’m living in New York,'” he said. In his design, he said water and light become “a living thing.” Watch the video for yourself above and view more renderings here. Developers also plan another 400-foot-tall tower in Midtown by famed Portuguese architect Álvaro Siza Vieira.